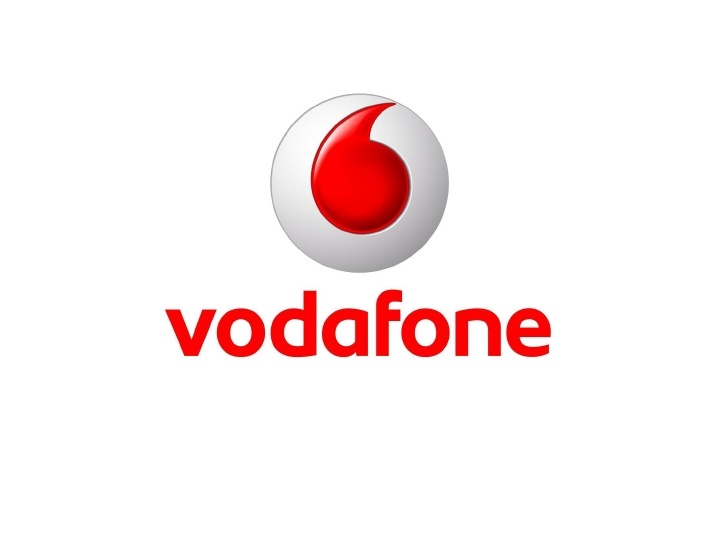 Vodafone has launched a new First Recharge Coupon (FRC) 244 Plan for its new 4G pre-paid customers that offers unlimited (Local & STD) on-net calls, 70GB 4G data at 1GB 4G data per day with 70 days validity. This price will vary depending on the region. Since this is FRC, the validity of 70 days is available only for the first recharge and it will come with a validity of only 35 days from Second time. 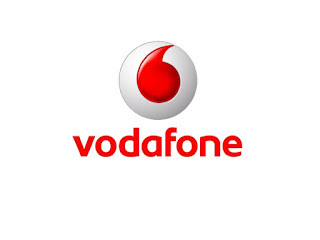 Vodafone also has a Rs. 346 pack with a validity of 56 days and similar benefits that are available for all the users.There is also Rs 398 Plan which offers 84GB Data Daily 1GB + Free Calls for 84 Days this is available for selected users.